Sealed stainless Steel cartridge bearings. 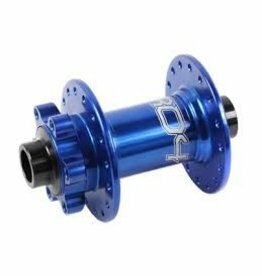 Hub shell machined from forged aluminium billet. Standard 6 bolt disc fitting. 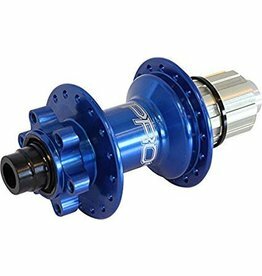 Larger spoke flange to enable stiffer wheel builds. Hub shell machined from a single forged aluminium billet. 4 Pawl ratchet system with 44 tooth engagement (8.2 deg).